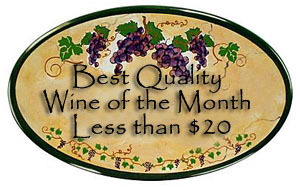 Synopsis, Our Opinion: Simply OUTSTANDING red wine. Producer/Winery: Tezza Viticoltori; Verona, Italy. 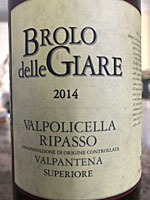 Grape Variety: Valpolicella Blend – 80% Corvina, 15% Rondinella and 5% Oseleta. 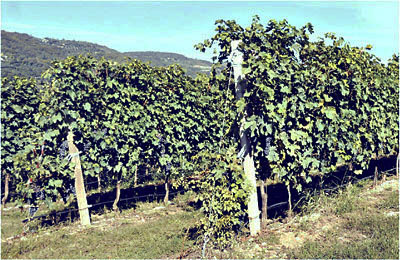 Geographic Appellation, Region, Country: Valpolicella Ripasso; Veneto, Italy. Opened one hour before drinking. Clear, but VERY dark muddy ruby color with a considerably lighter brownish rim. 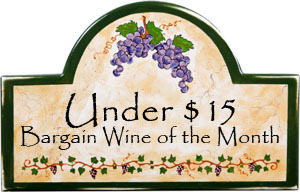 Rich and powerful cherry and blackberry aromas with hints of cinnamon and wet wood. Smooth, luscious, VERY approachable, dry, medium to full body and a 200-grit texture. Juicy cherry and current flavors with just a touch of spice. Abundant bright acidity, leathery tannins with just enough grip to let you know there expressing their part of the package and a…get ready for this…EXPLOSIVE fruity finish. WOW, WOW, WOW this was very special wine. The delicious tannins simply draw you in and entice another sip. This wine got better with each pour and sipping after the dinner it was exquisite. The combination of silkiness, complex ripe cherry taste and the powerful finish with a “PERFECT” tannin grip were a treasure. Simply OUTSTANDING red wine. Comments: Learn more about Tezza Viticoltori and their wines. Imported by: Haw River Man; Burlington, North Carolina.